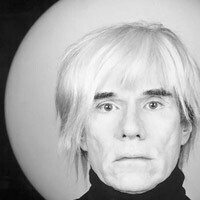 Happy (belated) Birthday Andy Warhol! Pop Artist Andy Warhol would have been 86 this year Today we (belatedly) celebrate Andy Warhol and his life. His birthday was actually yesterday, August 6th but we will have to celebrate it one day late. Andy Warhol revolutionized what we call Pop Art stylized by challenging traditional fine art by glorifying imagery taken…..